Strasbourg, Alsace, France. Traditional Half Timbered Houses Of Petite France. Lizenzfreie Fotos, Bilder Und Stock Fotografie. Image 118619710. 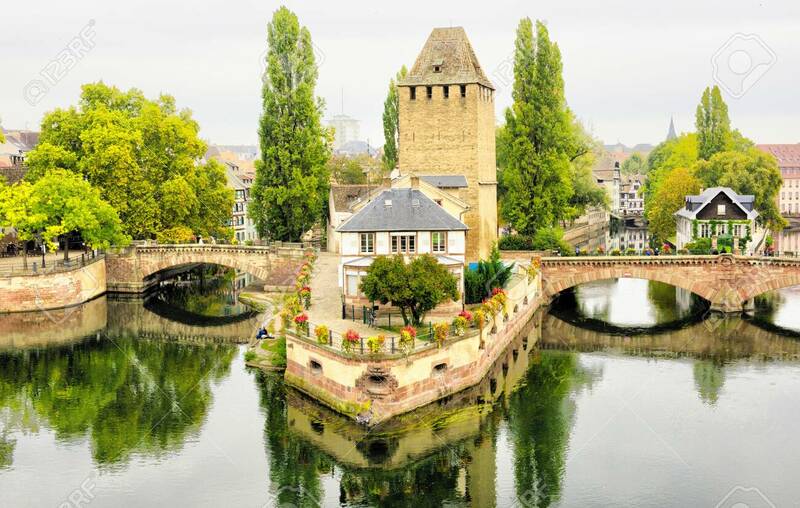 Standard-Bild - Strasbourg, Alsace, France. Traditional half timbered houses of Petite France. Strasbourg, Alsace, France. Traditional half timbered houses of Petite France.